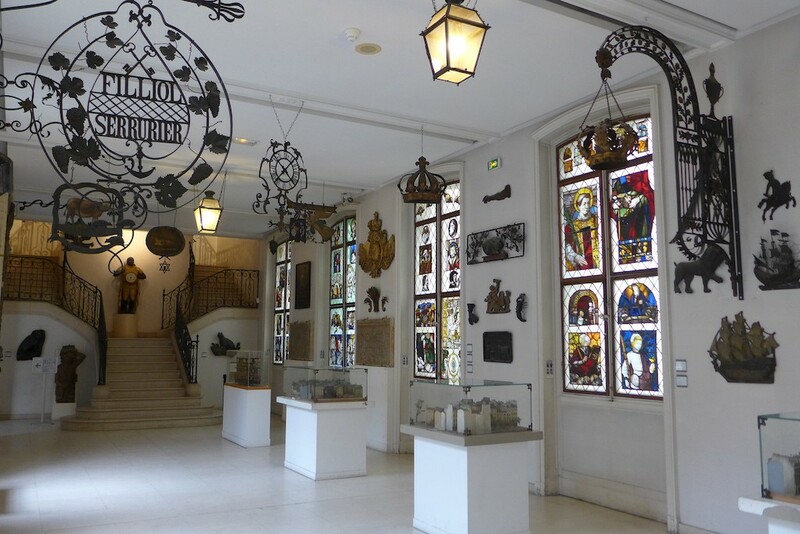 Paris for Free: The Carnavalet Museum, delightfully quaint! The Carnavalet Museum in Paris is worth the visit for several reasons. Firstly it is located in the very heart of the Marais area in two beautiful mansions, the Hôtel Carnavalet, from the Renaissance period, and the Hôtel Le Peletier de Saint Fargeau, from 17th century. And despite this exceptional location it remains quiet and not too busy. Secondly the permanent collections of the museum can be visited for free (while the temporary exhibitions are paying). 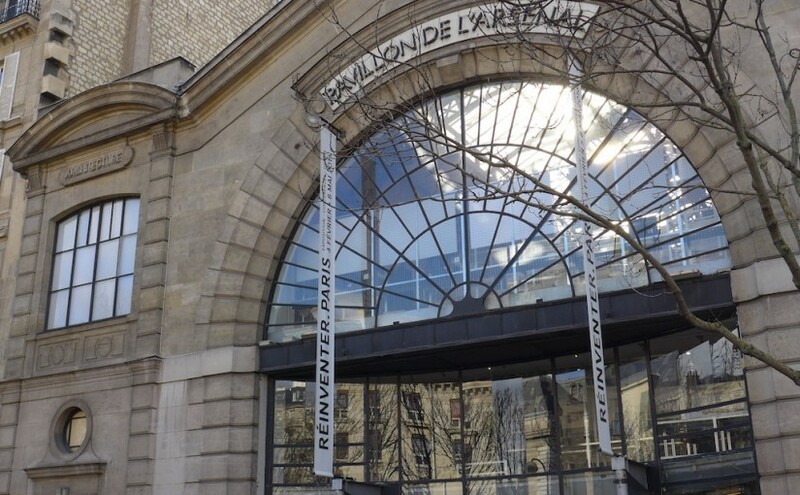 And thirdly it is delightfully quaint, as no other museum in Paris! 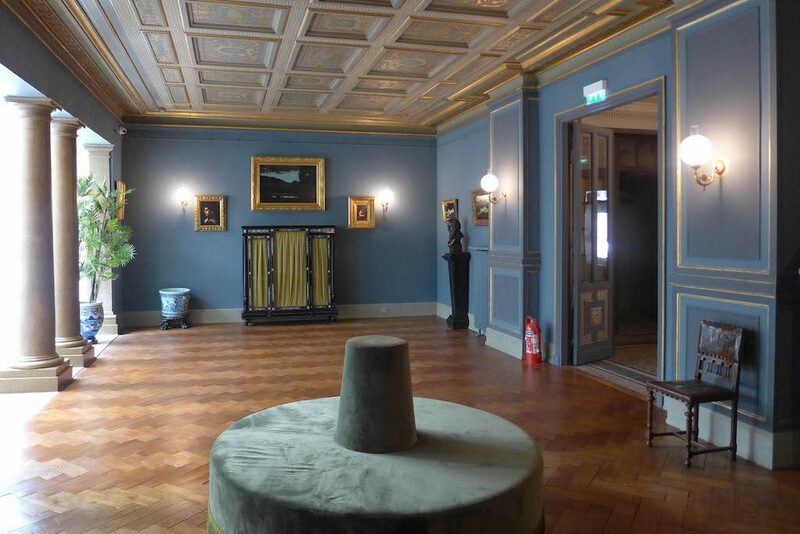 Continue reading Paris for Free: The Carnavalet Museum, delightfully quaint! 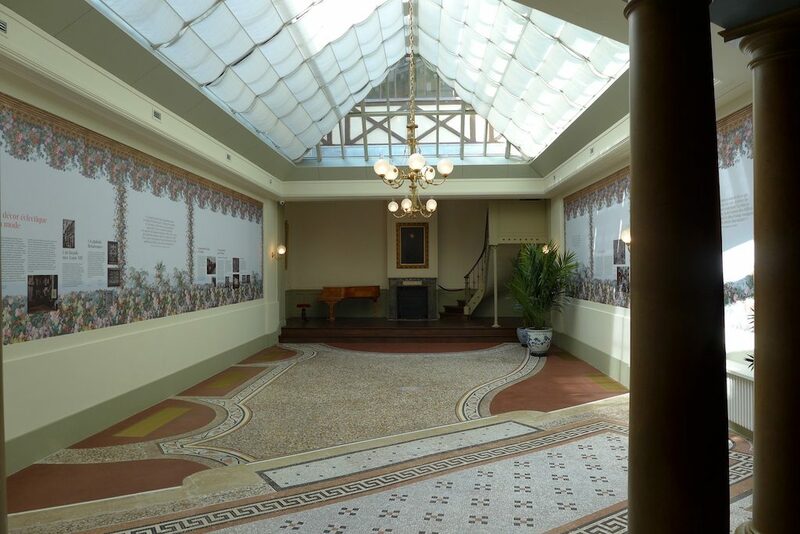 Format AsidePosted on 2016-02-04 2016-03-10 Categories MuseumsTags Carnavalet, Marais, Museums, Paris, VisitLeave a comment on Paris for Free: The Carnavalet Museum, delightfully quaint!